What are ghosts? Do you believe in them? 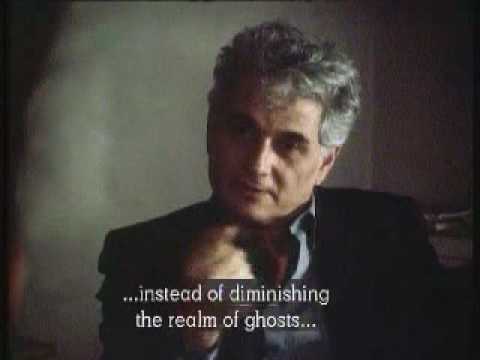 Philosopher, Jacques Derrida considers ghosts to be the memory of something which has never been present. What I love about photography and film is that even after a person is dead, they are still alive in a photograph or a film. Iâ€™m currently in my third year, studying English at the University of Greenwich in London. I'm especially interested in, photography, poetry and Tai Chi.